Apple finally released its first stylus last year after mocking the technology for years. 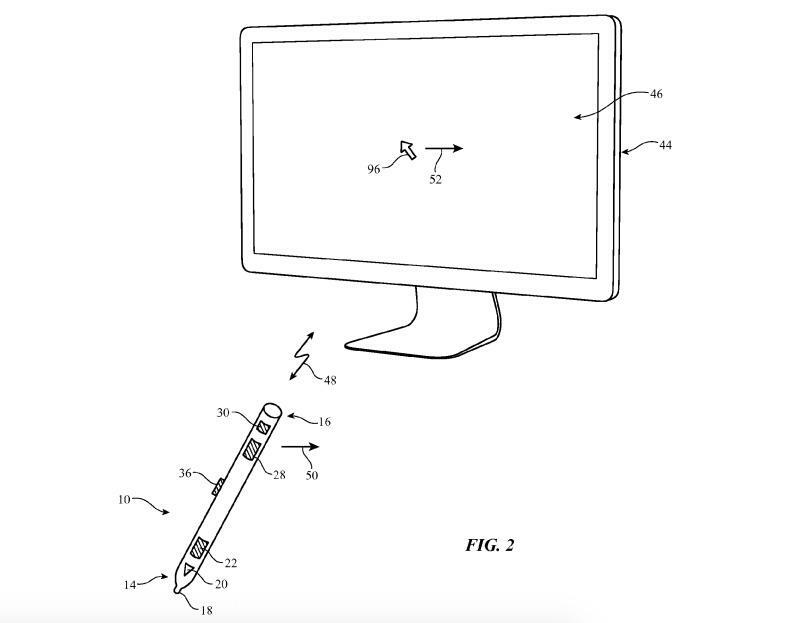 Now it looks like the company could be interested in expanding its Apple Pencil beyond the iPad Pro, at least according to a newly published patent that combines the stylus with a Mac computer. 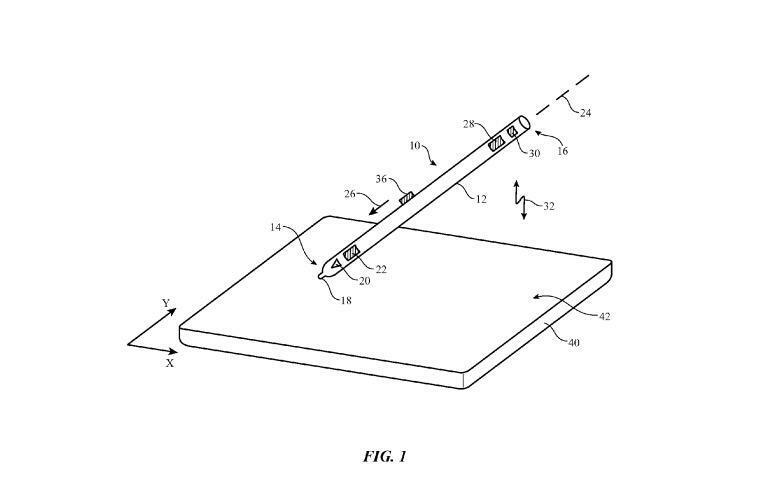 The patent, which was filed back in 2014, mostly just describes the Apple Pencil as we currently know it. Referred to as a “Stylus With Inertial Sensor,” the gadget offers a touch sensor to receive electromagnetic signals, force sensors and the ability to switch between different operating modes. 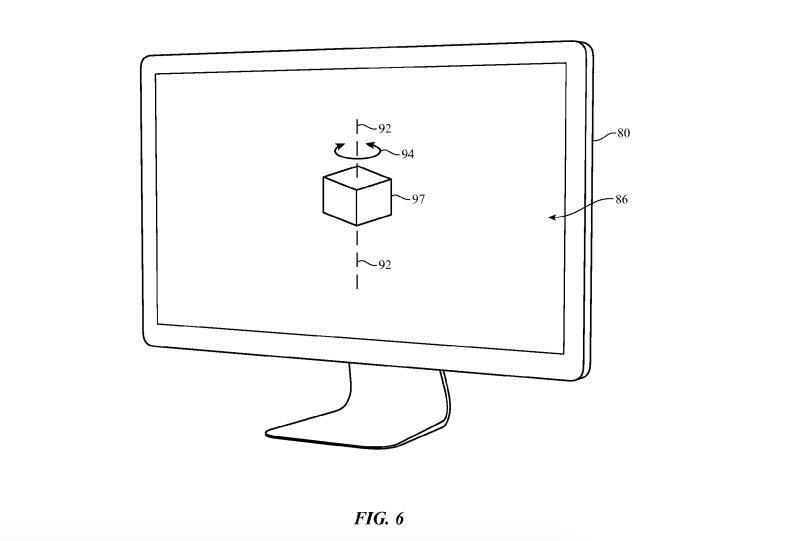 However, Apple also hints at some interesting new use cases. 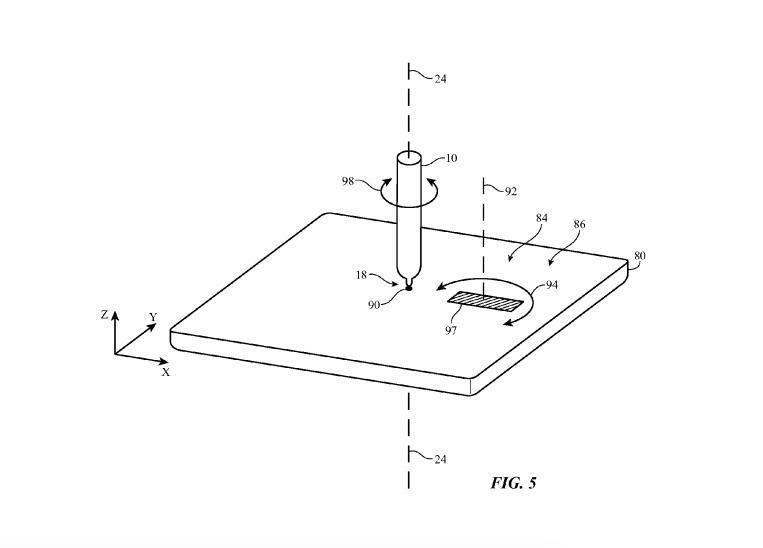 The patent notes that this stylus could pull double duty as a computer mouse or even as a joystick for gaming. Included images also show it working with a trackpad connected to a Mac. 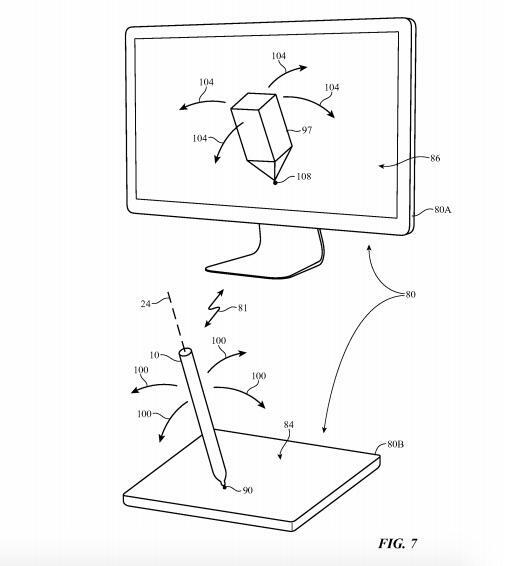 In that setting, you could use the Apple Pencil to sketch an image on your computer or simply as a mouse to navigate OS X.
Apple appears to have some big plans for its Pencil. 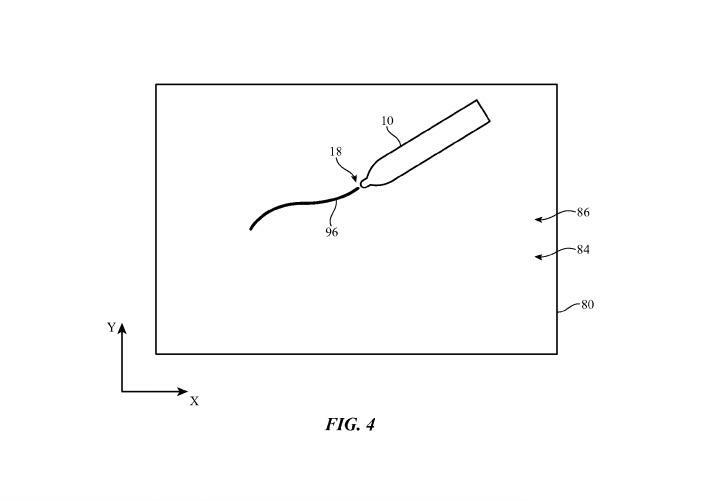 Another recent patent detailed swappable tips and an eraser nub in back, which could be included in the Apple Pencil 2. It’s possible the second-generation model could also be designed to work with your Mac, but we wouldn’t count on it until Apple makes an actual announcement.